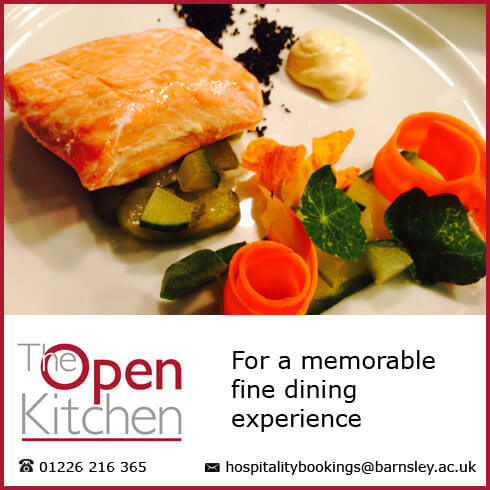 Barnsley College is a vibrant and dynamic place that seeks to meet its statutory duties in a creative and forthright manner. The college creates an environment of respect and understanding, where everyone is an individual with unique needs and skills. These report seeks to provide assurance that equality and diversity at Barnsley College has been a priority, permeating everything that we do, improving the lives of our students and not just existing in a world of good intentions. Barnsley College is committed to equality of opportunity and to ensuring that staff are paid equally for doing the same work. Any organisation employing 250 or more employees must publicly report on its gender pay gap. The gender pay gap shows the difference in the average and median earnings between all men and women in an organisation. In accordance with the Trade Union (Facility Time Publication Requirements) Regulations 2017, we are required to publish certain information on trade union officials and facility time.